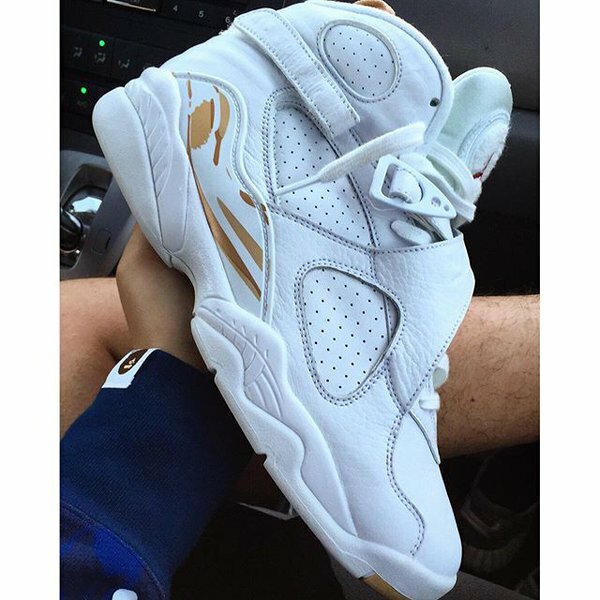 Another image of the Air Jordan 8 “OVO” in White has surfaced, and this time we get an in hand look at the upcoming Drake x Jordan colab. 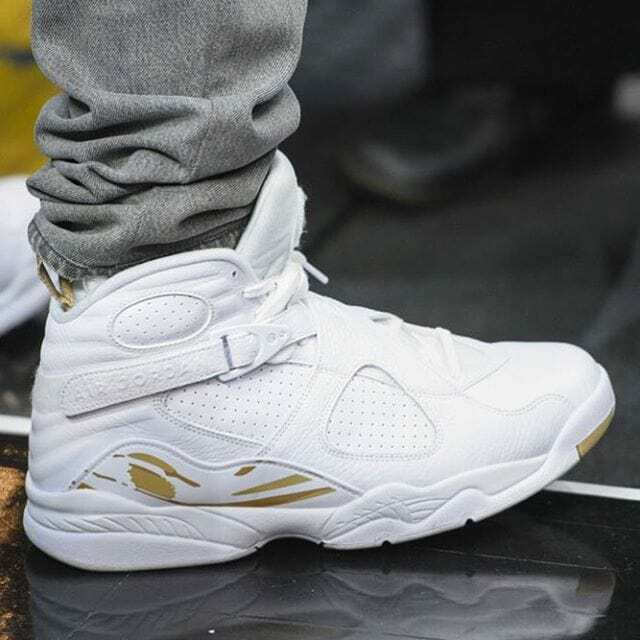 Drake’s Air Jordan 8 “OVO” in White was previously spotted at Drake’s OVO Fest, and later he was seen rocking them at a Clippers game last year. 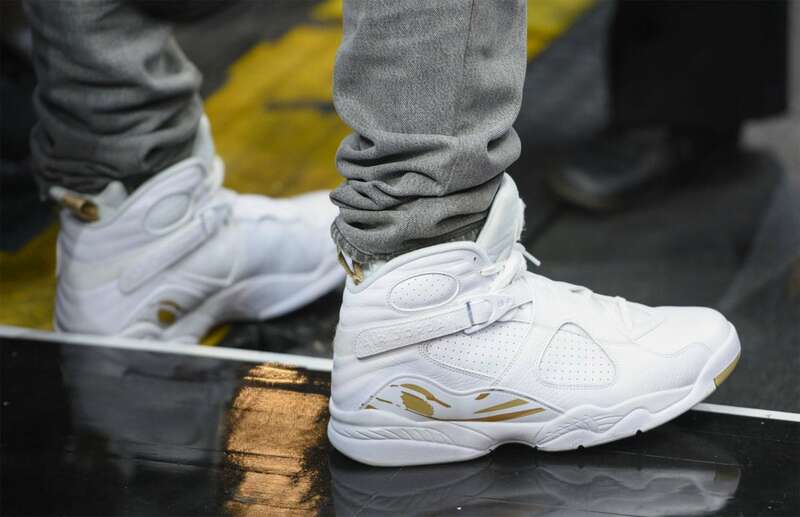 The shoes feature a white upper with gold tints, as well as an OVO owl logo on the heel. 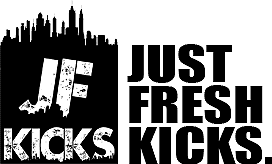 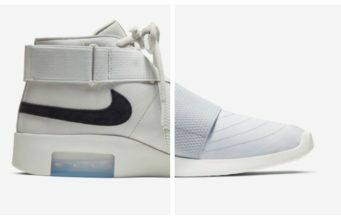 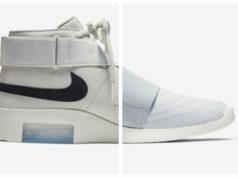 Although no release date has been set as of now, be sure to stay tuned with us for an update & continue reading for more photos.